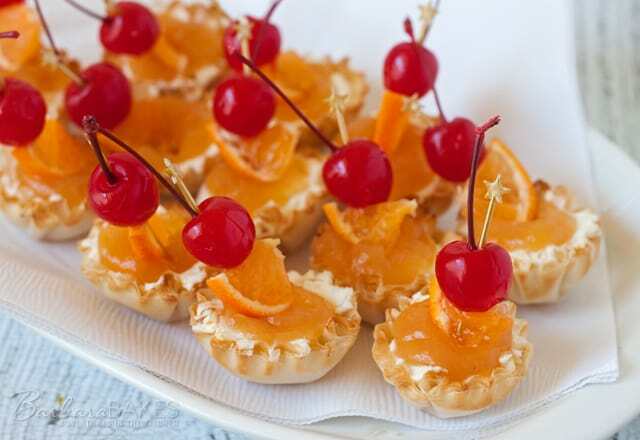 Creamy, no-bake orange cheesecake in crisp, flaky mini fillo shells topped with a sweet orange pomegranate topping and garnished with an orange wedge and a maraschino cherry. 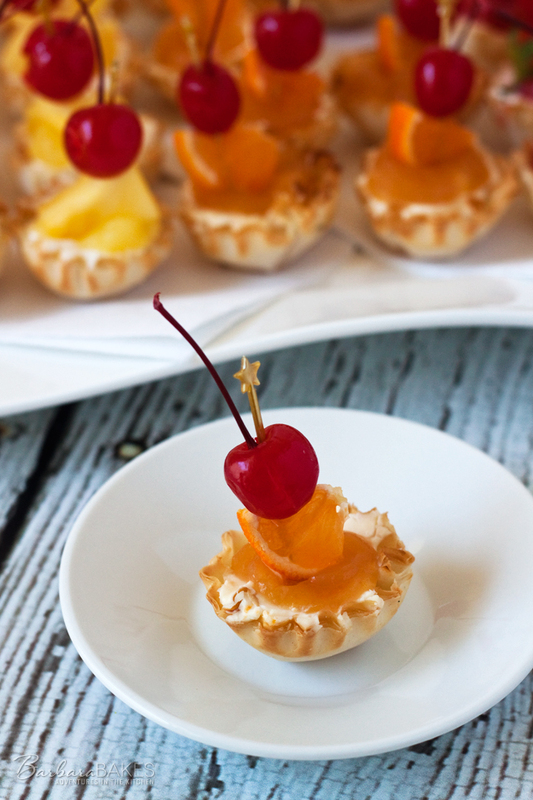 If you like a tequila sunrise cocktail, I’m sure you’re love this sweet little mini dessert. 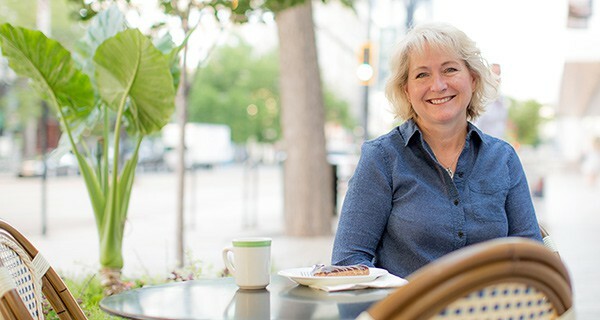 Today’s recipe, No-Bake Orange Sunrise Cheesecake Bites, is the third of three fun and fabulous mini dessert recipes I developed for Athens Foods. The other two are Pina Colada Cheesecake Bites and Strawberry Margarita Cheesecake Bites. All three recipes are easy-to-make, but sophisticated enough to serve at your next party. 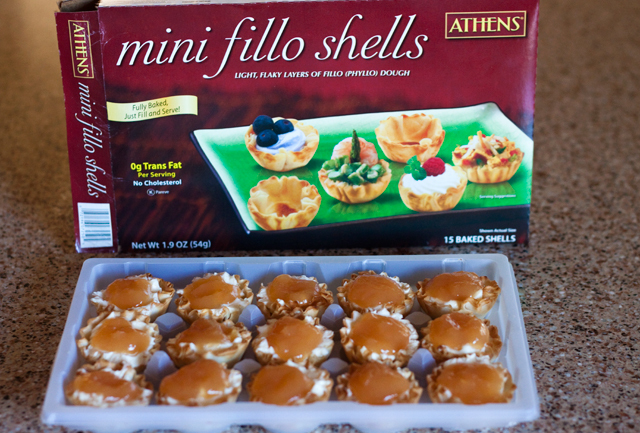 Athens Mini Fillo Shells come packaged in these nice little trays that make it easy to transport and store the bites in the fridge until you’re ready to plate them and serve them. In fact, you could even serve the bites right out of the trays if your party was a little more casual. Winter is mandarin orange season in the US, and I decided to use mandarin orange juice in this recipe instead of naval orange juice, because mandarin oranges are consistently more flavorful and sweeter than naval oranges. The pomegranate juice adds a nice tart contrast to the sweet mandarin orange juice. All three of these mini cheesecake bites are fantastic on their own, but if you’re having a big New Years Eve party, serve all three easy-to-make mini cheesecake desserts. I’m confident your guests will devour them as quickly as my family did. Wishing you all a new year filled with wonderful food and fun adventures. In a small saucepan, mix together 2 tablespoons sugar and cornstarch. Stir in orange juice and pomegranate juice. Bring to a boil over medium heat, stirring constantly, until sauce thickens and is clear. 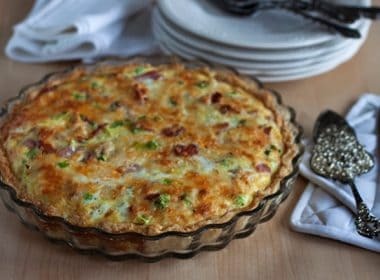 Cool to room temperature, then refrigerate at least 1 hour. In a small mixing bowl, beat together cream cheese, sour cream, 2 tablespoons sugar, mandarin orange juice, and orange zest until smooth. 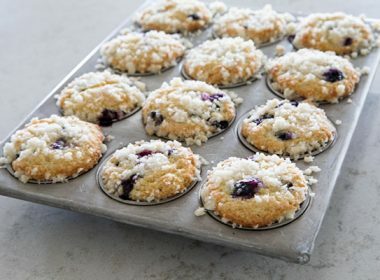 Fill each shell with the cream cheese mixture. Top each with one to two teaspoons of mandarin orange topping. Garnish with an orange slice and a cherry on a skewer. Disclosure: This post is sponsored by Athens Foods , but all opinions expressed are always my own. 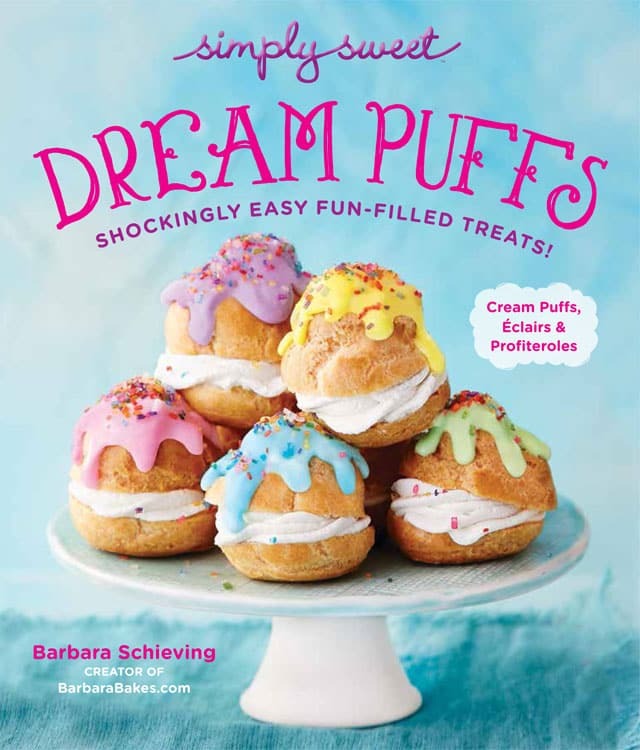 Visit Athens Foods for more great Fillo Dough recipes. Are you aware of any places in Canada that sell these shells?! If these were placed in front of me at a party I would have a hard time stopping! 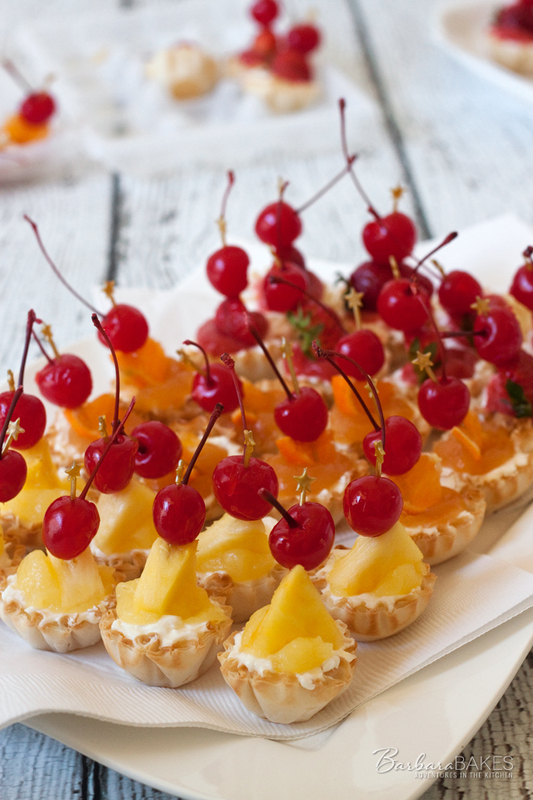 I love those little phyllo cups…yum! 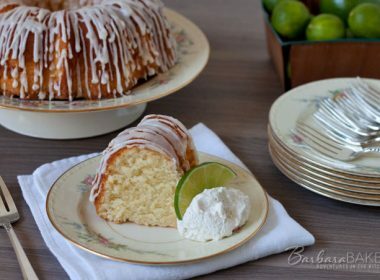 What an incredible little dessert bite! I would be tempted to eat them all! 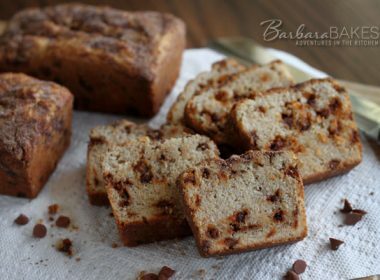 Those look so good Barbara-it would be hard to pick which flavor to try first with all of them sitting on a tray….I think I’d have to have one of each. Another super cute no-bake dessert! I love it! Love these sweet bites. Best wishes for a Happy New Year. Your cheesecake bites look lovely. You can’t just eat one. Barbara, these are such a fun treat! I love how you displayed them too, almost to pretty to eat. The more I see of these shells, the more I want some. I’m sure if I had some sent from the states they’d end up arriving as dust. I think they’re so cute ad the cheesecake filling sounds terrific. NOW on my grocery list. Those are so pretty, Barbara! And what a wonderful bite-sized treat for a New Year’s Eve party. I have at least five boxes of those mini phyllo shells in my freezer at all times. I’m OBSESSED with those little shells! I’ve only ever put savory things in them though…this is brilliant! Especially since I seem to buy a new bag of those little oranges every time I’m at the store. 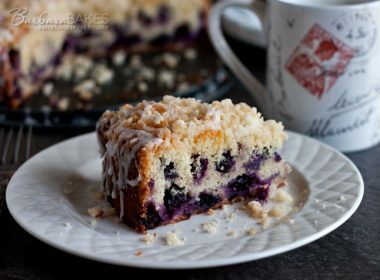 A wonderful idea and lovely dessert! i love no bake desserts and I have a cookbook from a old church close to home that I thought had every imaginable no bake dessert recipe in it until I see this. I love the orange sunrise twist on the cheesecake. Creamy and tangy It looks beautiful too!